Piaggio Ape Auto are popular because they are eco-friendly, comfortable and safe. They also offer freedom from engine hesitation problem. 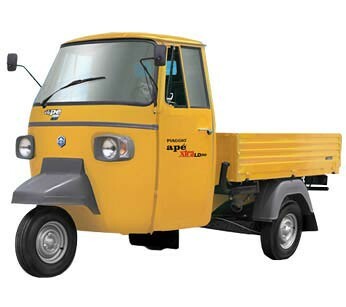 Piaggio Ape Xtra Auto is well known for its extra strong body, extra comfort and extra high performance. 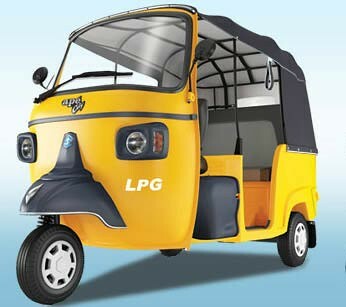 It is available in diesel, LPG and CNG variants. It comes with electric start option. It ensures you to give smooth ride. It has uniquely designed monocoque chassis stamped and welded with main central beam which gives convenience. Piaggio Ape Xtra LD Auto gives a strong performance, long clutch life, reliable gearbox and long wheel balance. It comes in diesel and CNG variants. It comes with efficient battery charging. It is good option for loading goods. Available colors - Blue, Yellow, Red, Orange, White color. Piaggio Ape City Auto is popular because of excellent acceleration. It can easily climb flyovers. With good seating space and ergonomics, Piaggio Ape City auto is very famous. 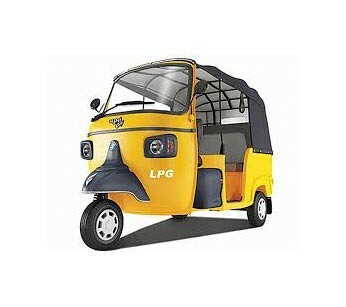 Available Variants - Petrol, Deisel, LPG and CNG. 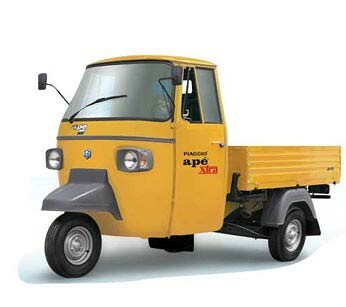 Piaggio New Ape City Auto is the advanced model of Piaggio Ape city. It gives best-in-class mileage. It comes with low emission too. Piaggio New Ape city auto is the most popular in the market as it provides extra savings, extra comfort, extra power, superior style and extra strength. Piaggio Ape Auto with Price Details - Specifications and price might vary from time to time. We do not claim that it is 100% error free.